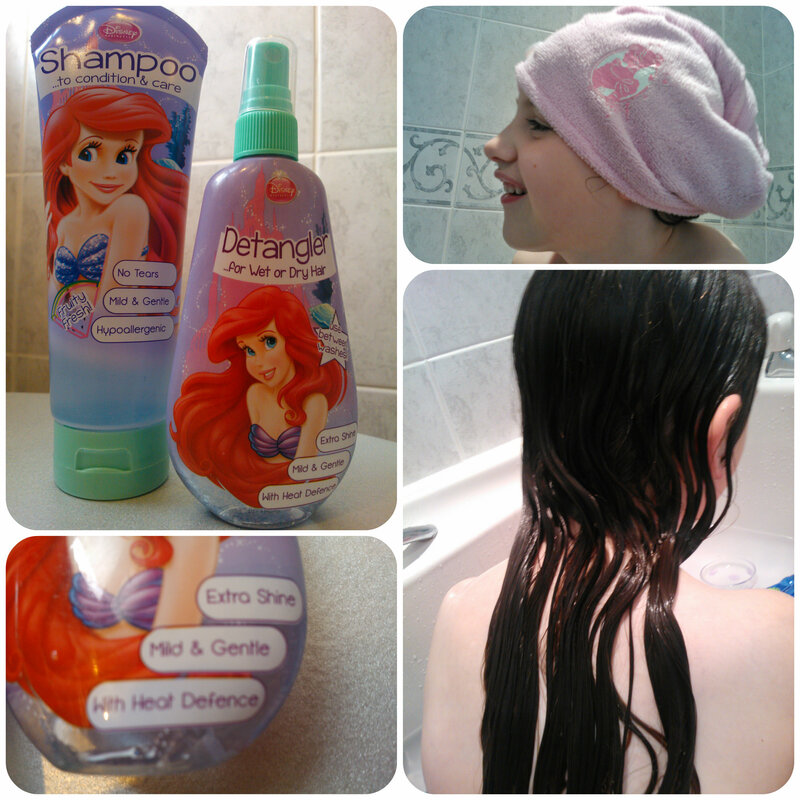 This entry was posted in Beauty Reviews, Giveaways, Reviews and tagged ariel, bathtime buddies, ben10, detangler, disney, h&a, haircare, handa, kids, princess, shampoo, spray by Fiona Martin. Bookmark the permalink. My son is a huge Superhero fan so it would have to be The Hulk or Spiderman! I’m sure my daughter would love Hello Kitty as she is a little obsessed! Thomas the Tank Engine, because my grandson loves trains and would be really ‘chuffed’ ! Would love to see a lego inspired on as Aunty to lttle boys who love Lego! Boo from Monsters Inc because she is my little boy’s favourite character ever. Tweety Pie as my girls adore that little birdie! one of the frozen characters.its my daughters fave film at the moment. I love Disney characters, and would love to see some mickey and other originals like Pluto! Always loved Minnie since I got a reversible sweatshirt with her on in the 80s. My Daughter is mas for Doc Mcstuffins at the moment so I would say that! Betty Boop because retro is fun. Toy story – my son loves toy story! Stinkysaurus! He’s a smelly dinosaur from my sons favourite book – seems appropriate! Shark Boy and Lava Girl, my daughters obsessed with that film. Belle from beauty & the beast because she’s beautiful. I would love to see Jack from The Nightmare Before Christmas- I just love him! Captain Jack Sparrow from Pirates of the Caribbean, my son absolutely loves him! Anna from Frozen as Honey loves her! More peppa pig fans around here! Jenny @ The Brick Castle recently posted…Egg Hotel & Hospital Update – Did Ben 10 and Darwin Survive The Week? 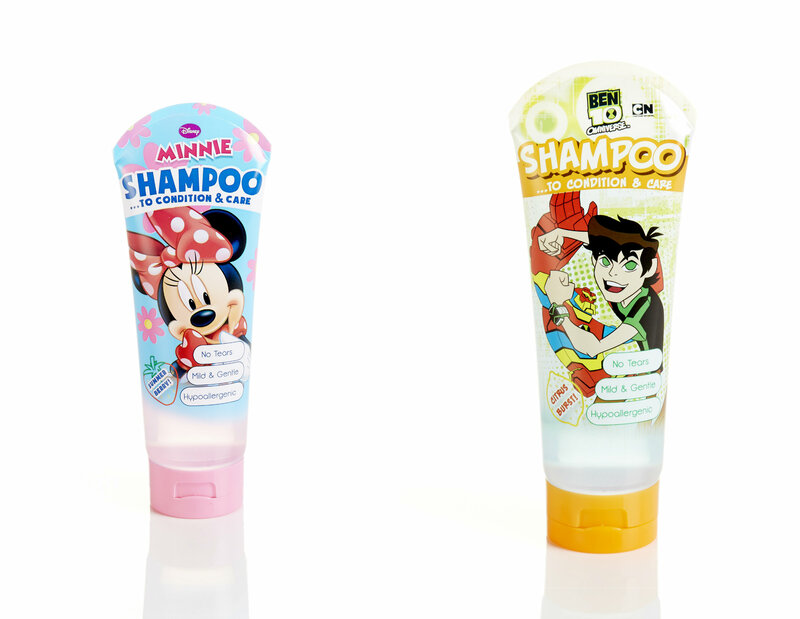 my grandaughter loves ben and holly, so she would love them on shampoo! The Genie from Aladdin, because of the irony! Doc McStuffins & Sofia The First Would be cool. 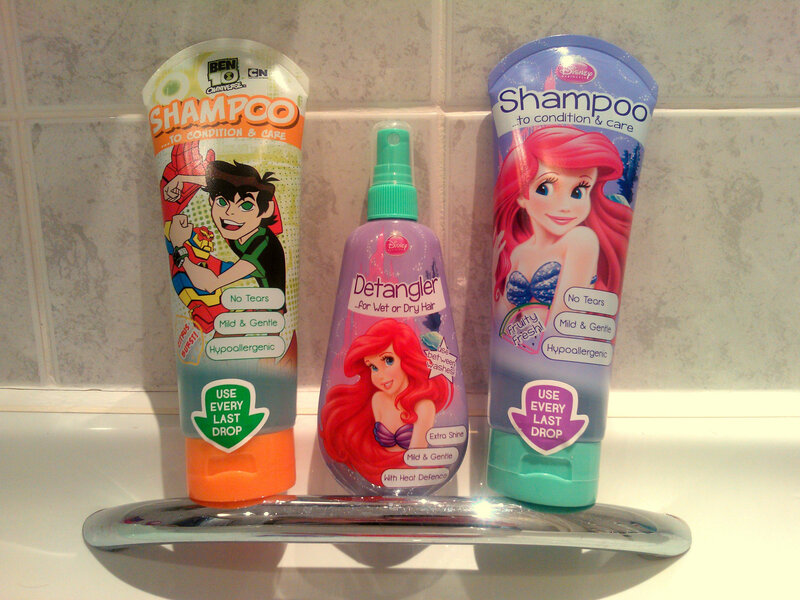 My Little Girl Adores these ..
my nephew would love Spiderman!!! My daughter is a massive Minnie Mouse fan. Dory from finding nemo 🙂 She just always cheers me up with her singing, appropriate for the shower! Batman some good idea for the name. Spiderman, as my son loves him! Tinkerbelle, a favourite Disney character. mr maker, all my sons love him. 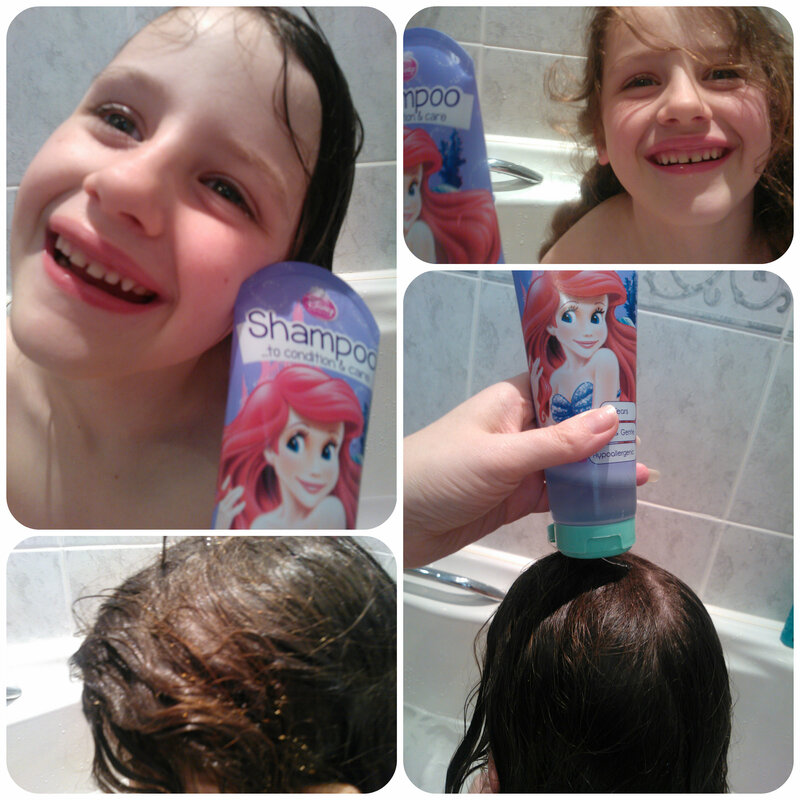 Peppa pig on the shampoo bottle would encourage my grand daughter to want her hair washed without bother. Snoopy- nothing to do with hair, but he really makes me smile! 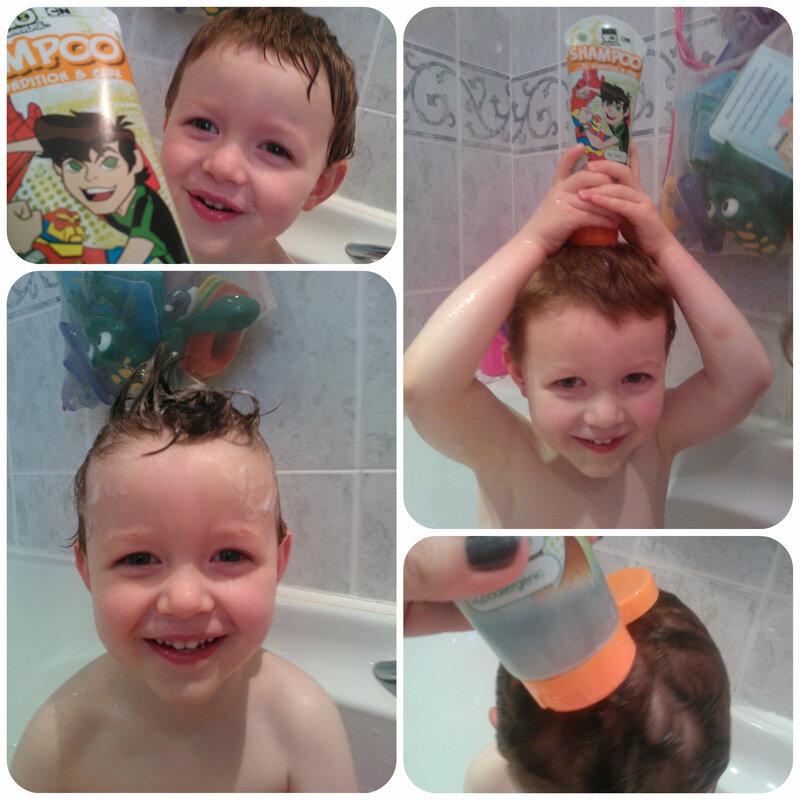 Mr Bean, hair covered in suds 🙂 – My 4 Year Old LOVES him!! mario or sonic ! my sons obsessions ! 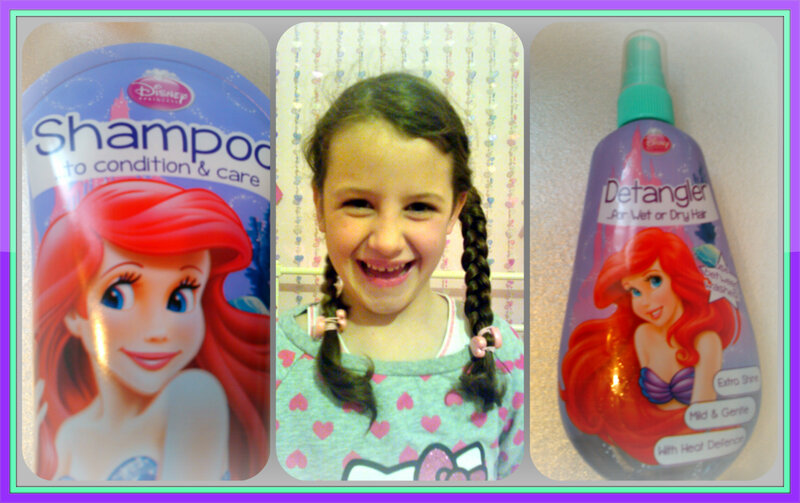 Rapunzel for the grand daughter- what an advert for beautiful hair. Skylanders would go down well with my son as he’s a big fan. Minecraft Creepers or Ninjago characters because both my children (boy and girl) are obsessed with Minecraft and Lego Ninjago and it would make them love bathtime/showertime even more. I’d like to see the gruffalo on the bottle as he has lots of brown hair like my son! Tree Fu Tom as my son loves him.